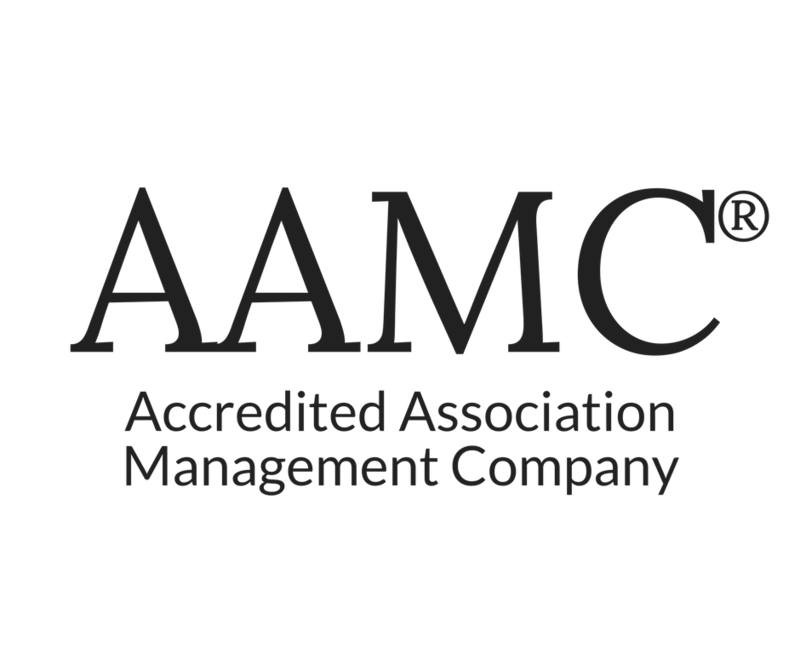 Association Management Group (AMG) was the first company nationally certified by the Community Association Institute as an Accredited Association Management Company, which it has been since 1994. 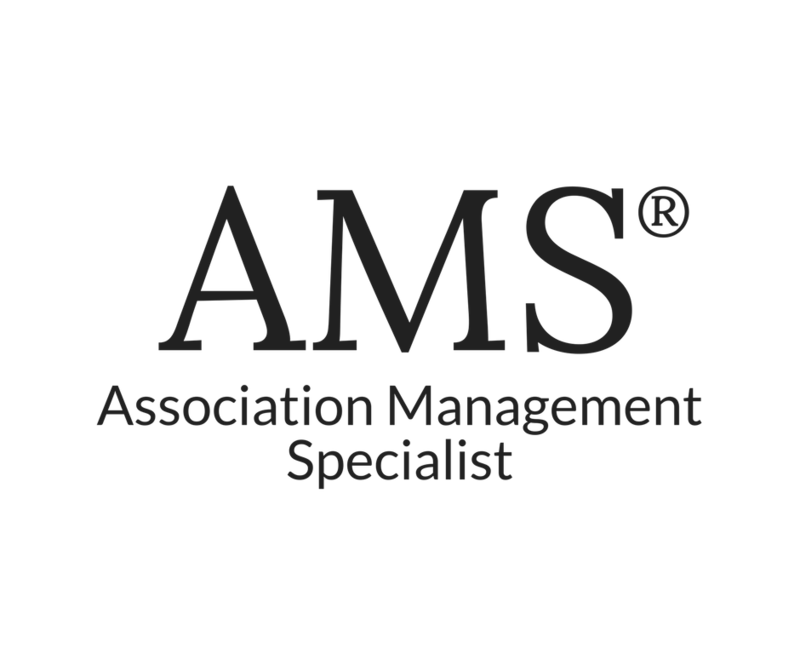 Annually, AMG prepares a satisfaction report for each client, resulting in satisfaction from 98% or more of their members based on proprietary internal surveying. In an industry plagued by bad service, lack of transparency and poorly informed managers, AMG stands as a beacon of hope for struggling communities. 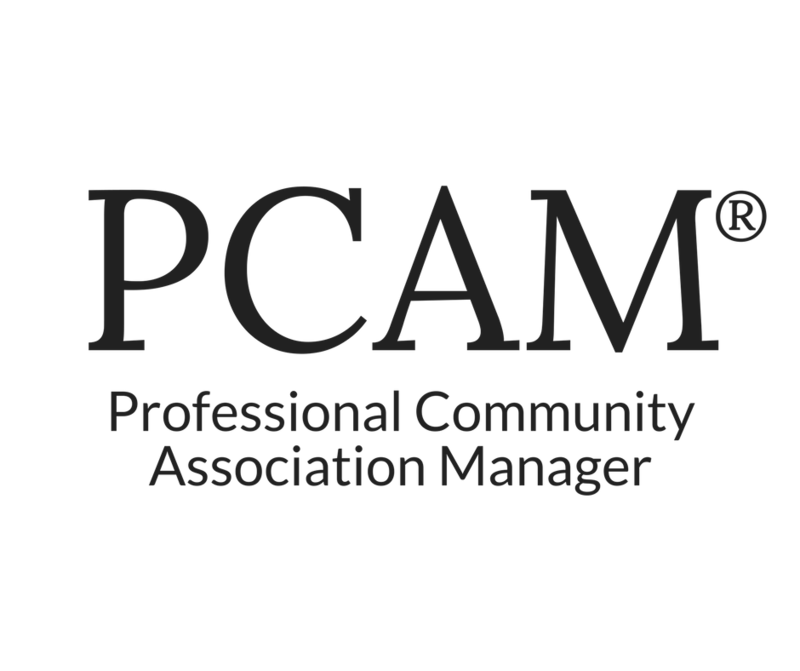 News headlines often report failure of community Associations not because of bad intentions but because communities fail to do careful due diligence in selecting their manager partner. 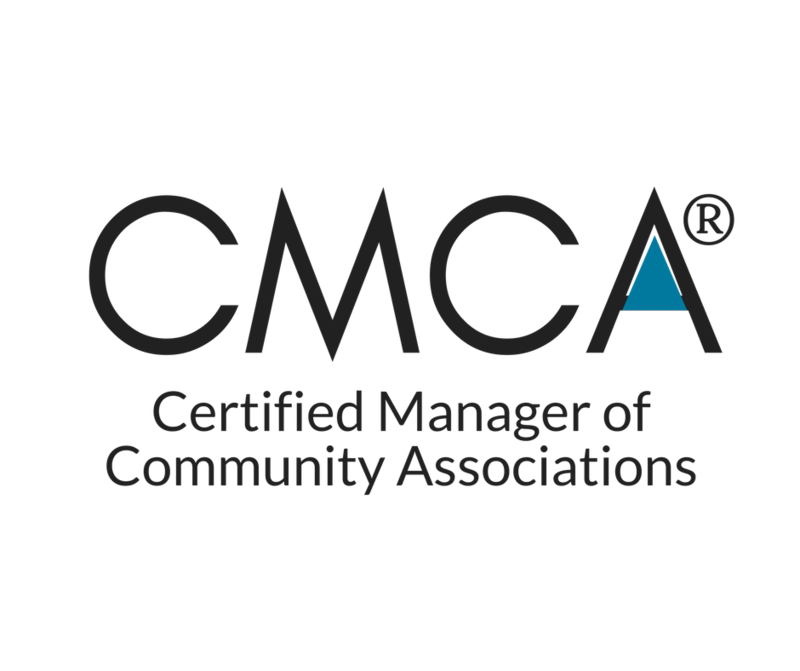 Association Management Group was the first company nationally certified by the Community Association Institute as an Accredited Association Management Company, which it has been since 1994. 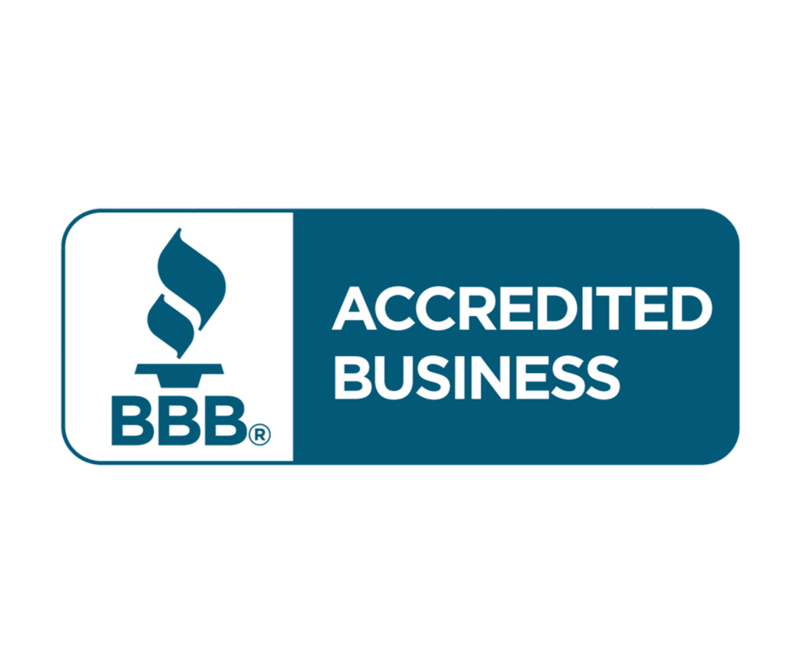 AMG’s experience, accreditation and expertise at the end of the day equates to one thing: customer satisfaction. Most management companies would be scared to survey their customers but AMG does so proudly, and shares the results publicly with each client. If we don’t have confidence in ourselves, how can you have confidence in us. Don’t hire someone who can’t show you their survey results. Annually, AMG prepares a satisfaction report for each client. Historically, results indicate that typical clients obtain satisfaction from 98% or more of their members based on proprietary internal surveying. 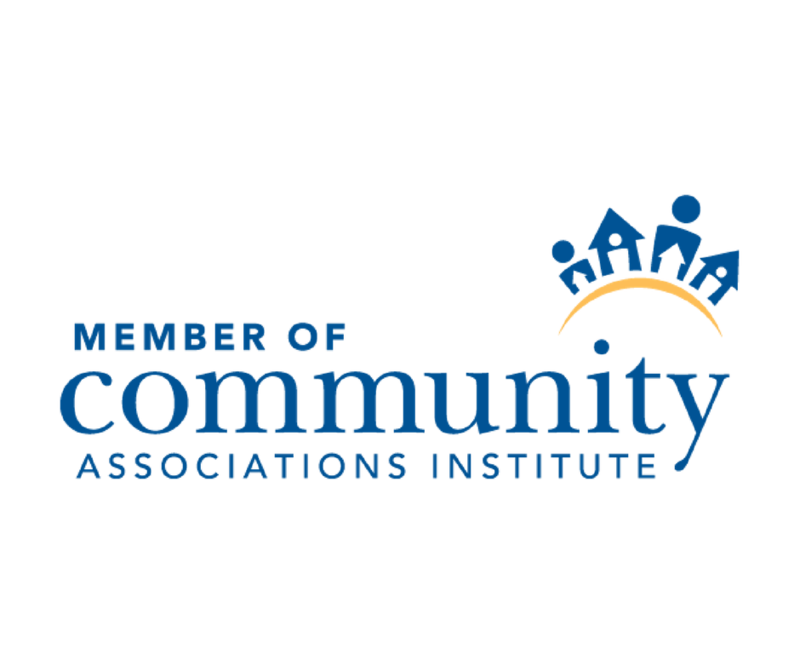 Member satisfaction impacts community value. It is a well-known fact that satisfied homeowners promote their neighborhood at work and to friends. This leads to more prospective buyers and higher prospective property values.